Rusty Griswold, decides to recreate his childhood vacation by taking his family on a road trip to Walley World. Hilarious antics ensue with stops along the way at his wife’s alma mater, sister Audrey’s Texas home and a brief visit with parents Clark and Ellen. Our family is incredibly biased toward the Vacation series, and we watch Christmas Vacation every year. 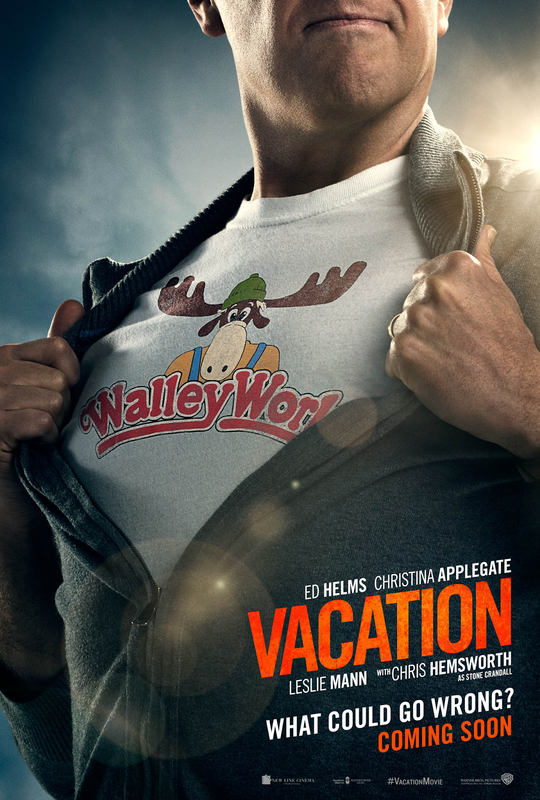 That said, we loved Vacation-it’s a wonderfully updated version that stays true to the original. Ed Helms is the right choice as Rusty-he captures Clark’s mannerisms and speech patterns perfectly. Christina Applegate adds just the right comedic element as Clark’s wife, and a brief appearance by Chris Hemsworth is worth the price of admission. Be sure to stay through the credits! Despite being disbanded by a Senate committee, the IMF is back; this time, attempting to eradicate the Syndicate, an international crime group with equal skills and resources. Will Ethan and his team prevail over this evil organization? 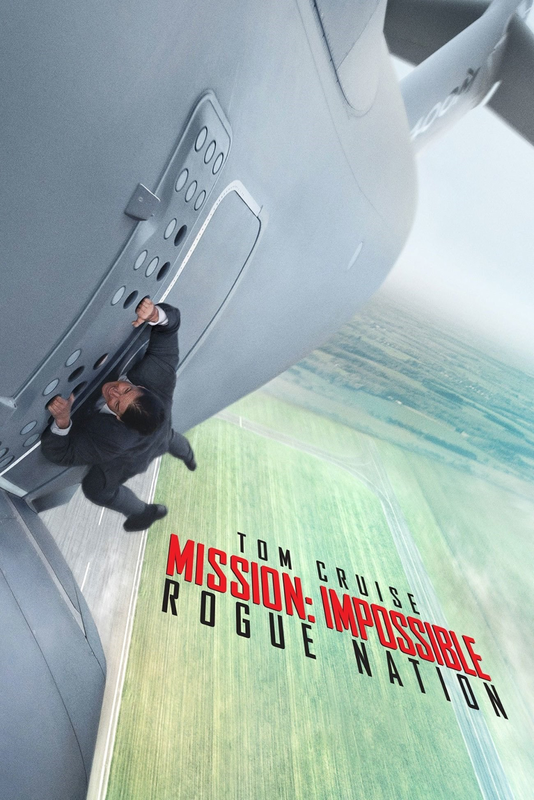 Action-filled and unpredictable, Mission Impossible: Rogue Nation is an e ticket ride that will keep you guessing until the very end!